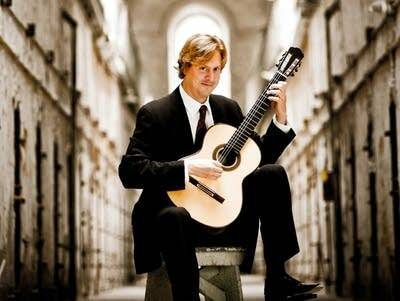 When guitarist Jason Vieaux was preparing for his debut with the Nashville Symphony, he told Nashville Public Radio "This is the most time I've ever spent on any piece of music, ever...That's how hard it is." Hear Vieaux play Leshnoff's Guitar Concerto with the Nashville Symphony on Monday's Performance Today. : Harvest Celebration from "Chinasong"